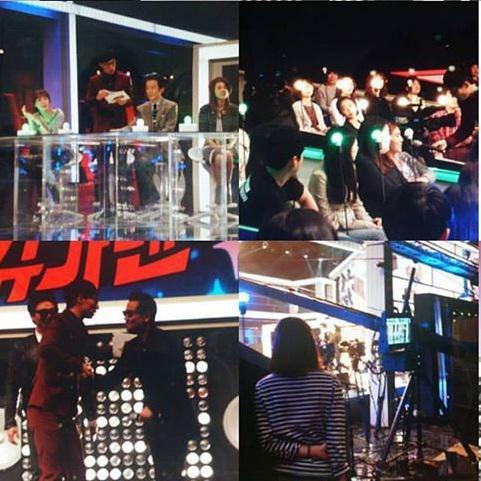 Photos: Official + News Photos of Sugarman Episode 27 ~ Cute MC Moments Galore! 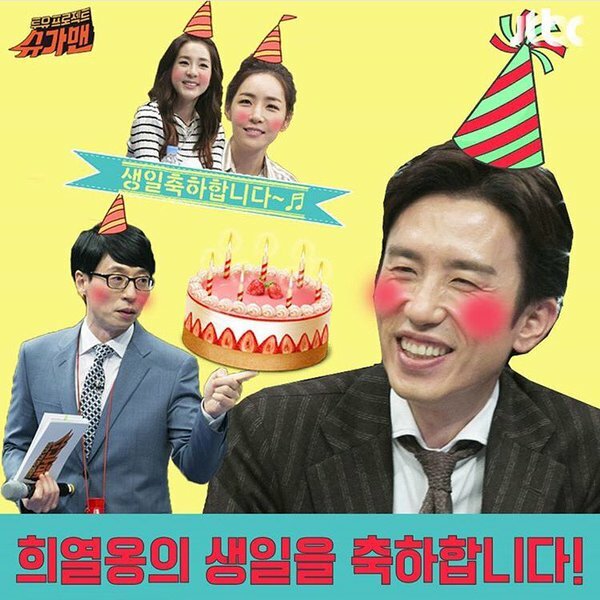 Watch the first episode of “Sugar Man” and MC Dara on JTBC’s website! 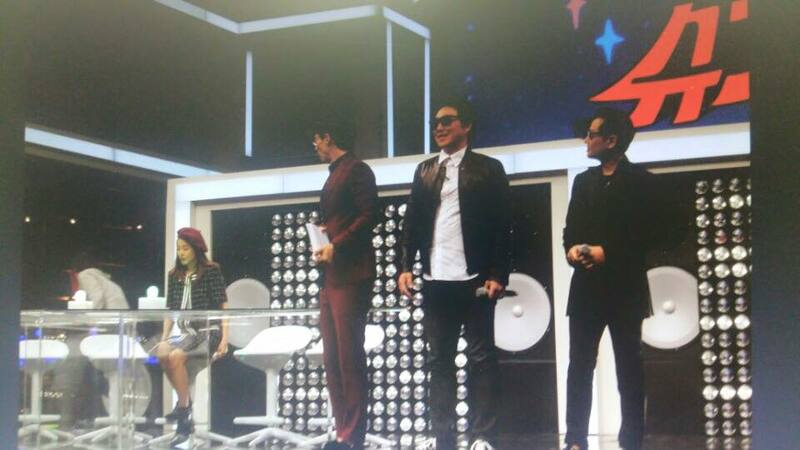 Video/Official+Twitter: “Two Yoo Project~ Sugar Man” Releases Its Preview for its First Episode ~ MC DARA~!!! I’m so happy I can meet my seniors that I like and listen to old classic songs~😍 What Sugar Man will come out in the future.. My heart is jumping~ who is your Sugar Man?! 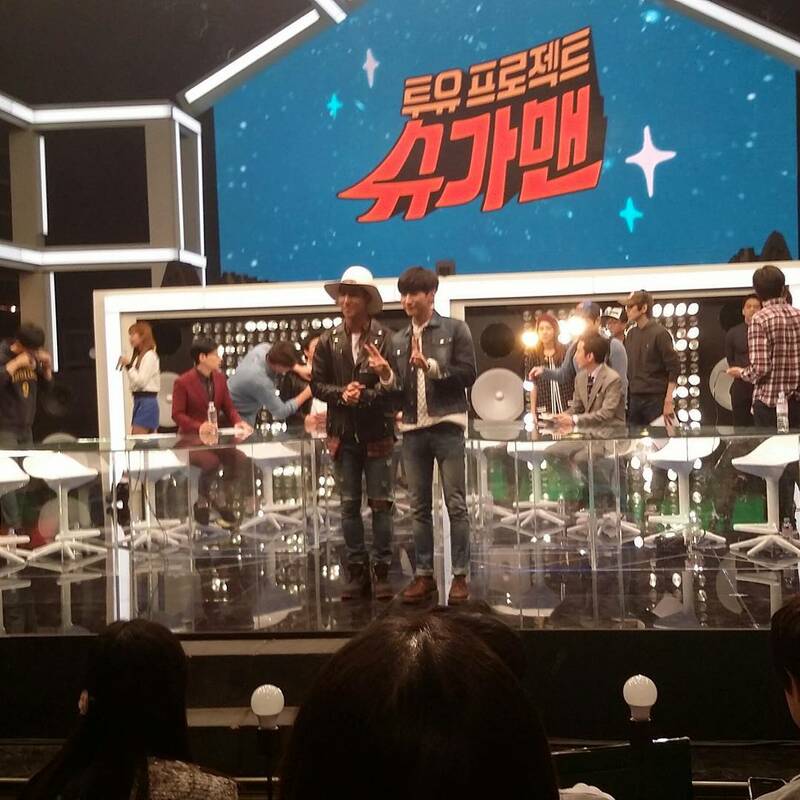 JTBC’s “Sugar Man” has been confirmed for regular broadcasting. Its first episode will air on October 20 at 10:50 p.m.
“Sugar Man” is a program in which short-lived oldies are sculpted into their 2015-hit-song versions. Special guests will perform each song and whichever one gets the higher rating wins. 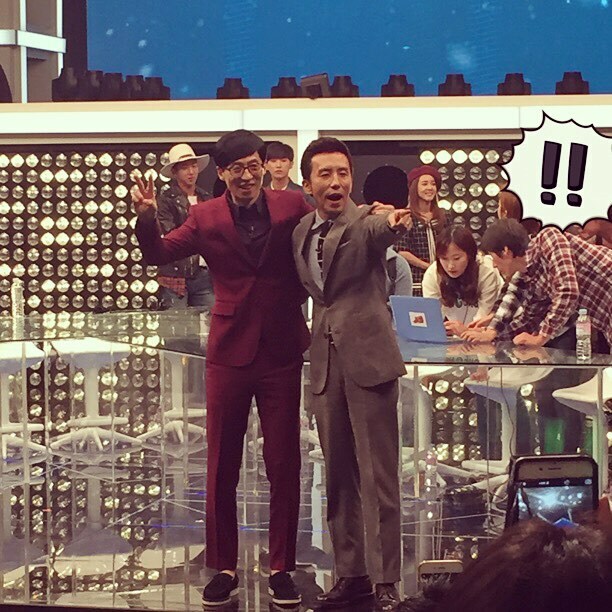 A pilot version of the show was aired last August for two episodes and was praised for the teamwork shown betweenYoo Jae Suk and Yoo Hee Yeol. “We will be highlighting the pilot version’s strengths and supplement its weaknesses in order to present an upgraded ‘Sugar Man,’” the staff said. An especially drastic change will be the increase in spectators to 100 people, their ages ranging from 20 to 50 in order to represent all generations. 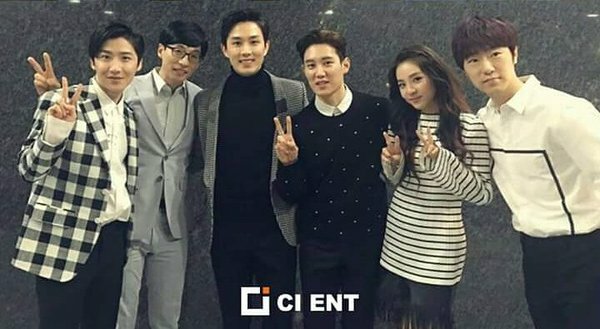 Fans are eager to see the synergy effect between star MC Yoo Jae Suk, sentimental musician Yoo Hee Yeol, lyricist Kim Li Na, and 2NE1’s Sandara Park.